Lobby Days 3-2018 | Astor Services For Children & Families | …Because every child deserves a childhood. | …Because every child deserves a childhood. 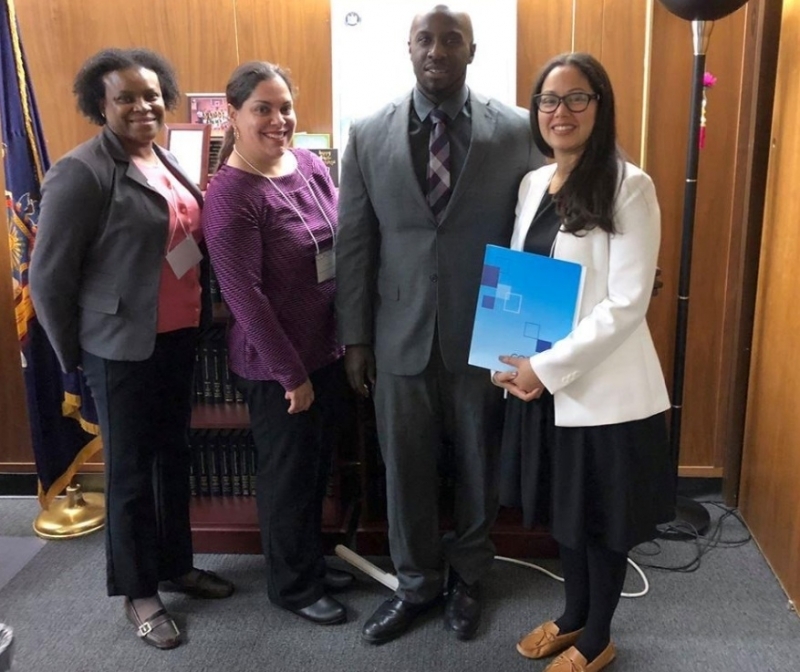 Astor Services for Children & Families was among the dozens of providers that shared concerns related to New York’s vulnerable children and families, social service providers, and program funding needs during recent Lobby Day events in Albany.